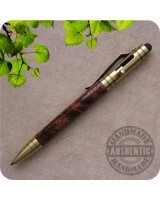 Here is a fine quality Pocket Mini Click Ballpoint Pen handcrafted from segments of Tigerwood (Gon.. 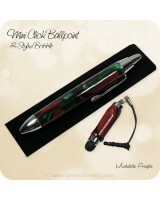 Here is a fine quality pen of absolute Cuteness, this genuinely handmade Mini Click Ballpoint Pen .. 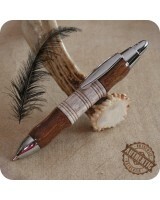 Custom crafted according to your wishes! 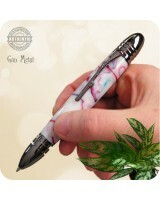 This truly unique 30 Caliber Bolt Action Ballpoint Pen to b.. 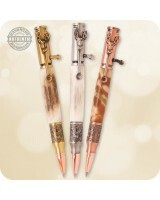 Custom crafted according to your wishes! 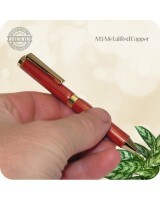 This cute 30 Cal Mini Ballpoint Pen to be handcrafted on .. 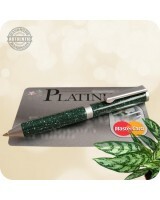 Custom crafted according to your wishes! 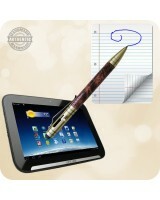 Enjoy the convenience and durability of this heavy .. 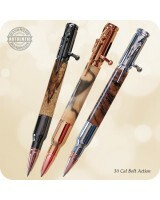 Gun enthusiasts look here! 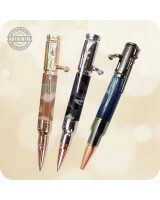 This brand new Bolt Action Tec Pen features a modern, entertaining a.. Custom crafted according to your wishes! The revolutionary bolt-action mechanism that's .. Custom crafted according to your wishes! 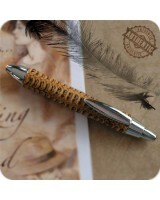 Inspired by the era when correspondence was an art .. 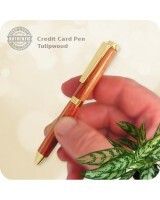 This cute little Credit Card size Mini Pen clips neatly into your wallet. 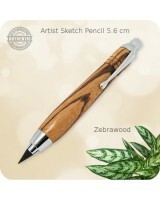 Ideal for any writing em.. Custom crafted according to your wishes! 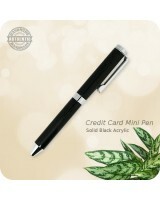 This cute Credit Card Mini Ballpoint Twist Pen to be hand.. Custom crafted according to your wishes! 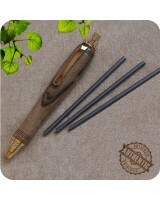 This truly unique Deer Hunter Bolt Action Ballpoint Pen to .. Custom crafted according to your wishes! Enjoy the convenience and durability of this compac..